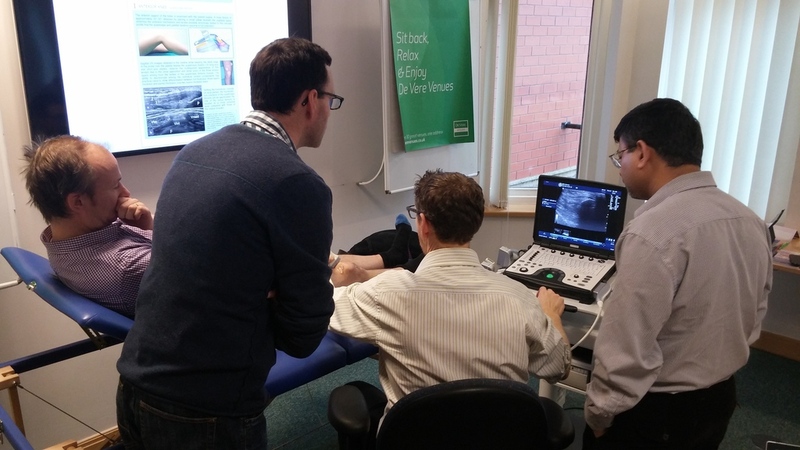 The course will award 11 CPD credits in accordance with the CPD Scheme of the Royal College of Radiologists. A course certificate will be provided. 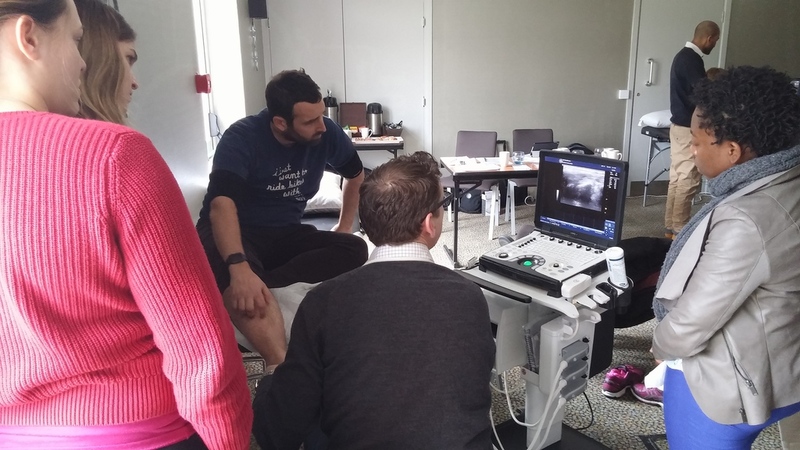 This two day interactive course provides the opportunity to develop fundamental practical skills and understanding of Musculoskeletal Ultrasound as a complementary skill to the physical examination and clinical decision making. Joints covered include knee, shoulder, elbow, hip and ankle. 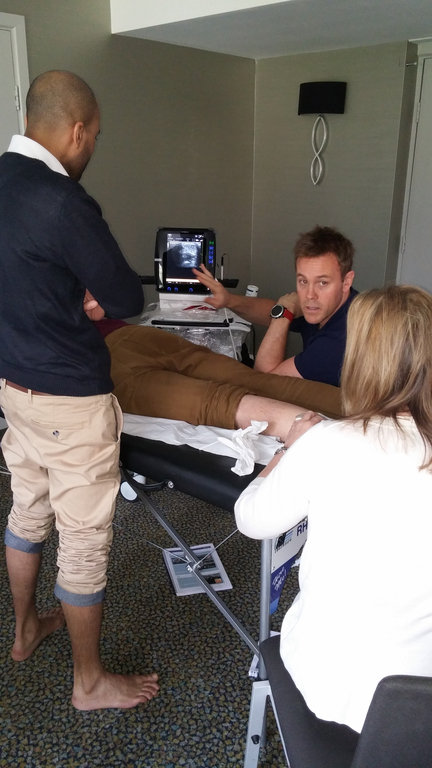 Topics will include imaging technique, imaging theory, anatomy, technology, where and when to use ultrasound, training and governance and equipment advice. 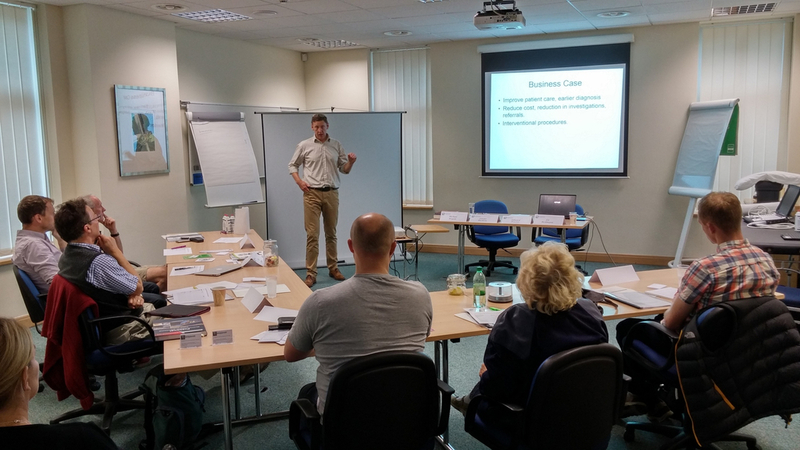 The course uses a high ratio of teachers to delegates, ensuring attendees receive the most benefit from the practical sessions. 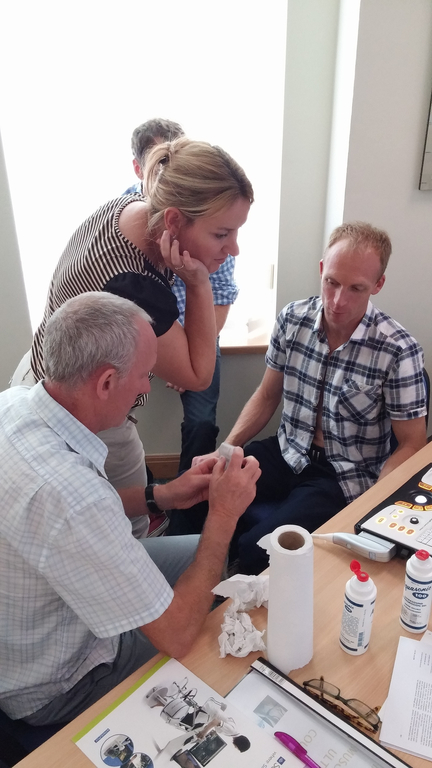 It is suitable for those contemplating the use of Ultrasound within their practice or existing users wanting to improve/extend the service currently offered. The event is accredited by the Royal College of Radiologists (RCR) for 11 CPD Points. 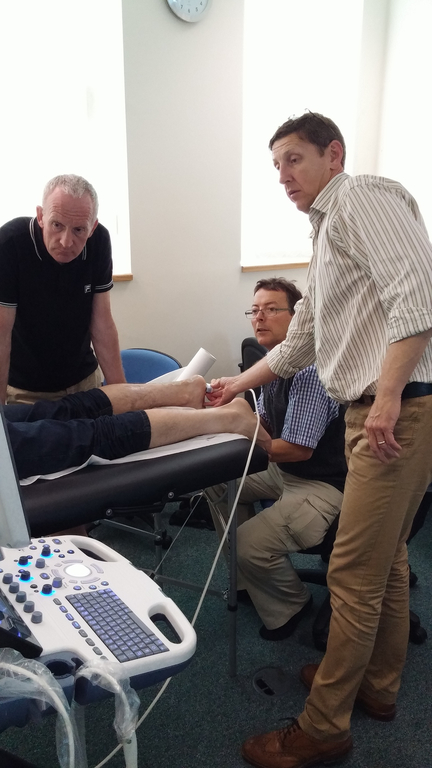 The experienced clinical tutors currently deliver MSK Ultrasound Services together with delivery of university CASE (Consortium for Accredited Sonographic Education) MSc medical ultrasound programmes and lead (NHS Appointed Consultant) primary care MSK services including tier2 orthopaedic triage. 'Excellent Course. Good balance of theory and practice and good sized groups. Why Should I Attend This Course ? Mr Mike Bryant. 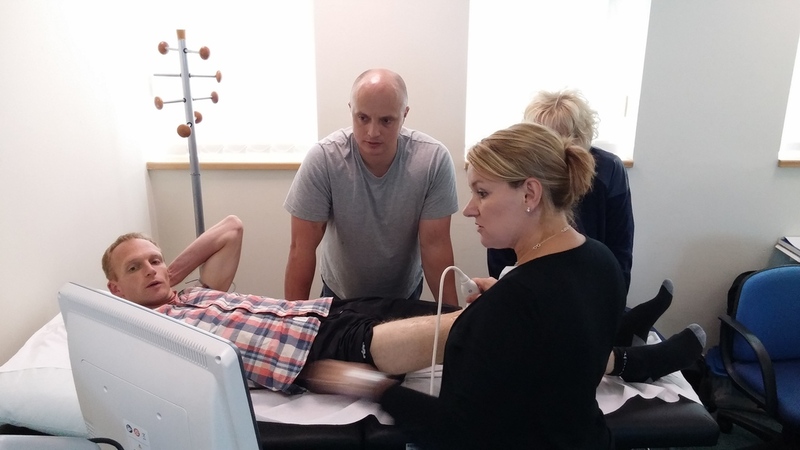 NHS Appointed Consultant Physiotherapist and MSK Sonographer (PGCert MSK Ultrasound) plus Primary Care MSK Service Lead including Tier 2 Orthopaedic Triage at Blackpool, Fylde and Wyre NHS. 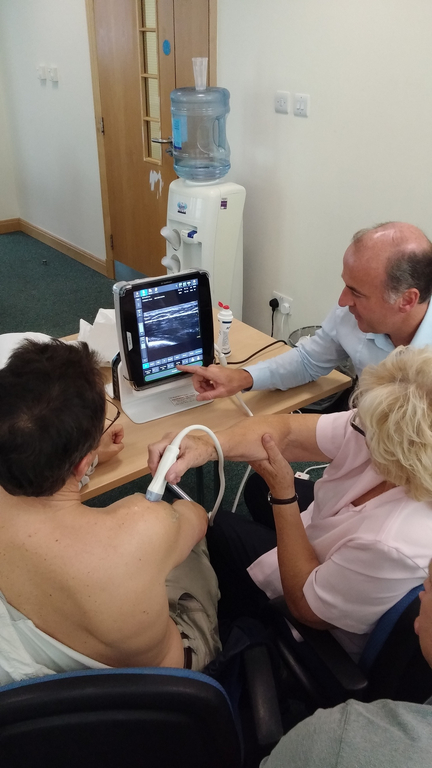 * Attendance at a 'Furthering MSK Ultrasound Practice' course is optional - additional charge. * Minimum of two course leads will be present on our courses. Actual speakers will depend on location and dates. * Manufacturer Representative Subject To Availability.